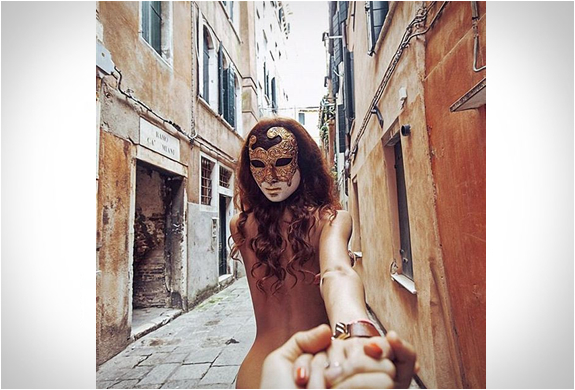 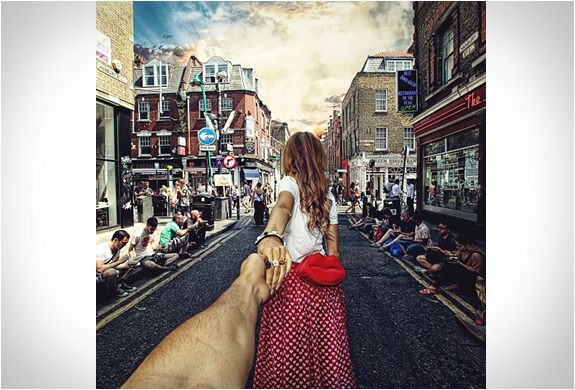 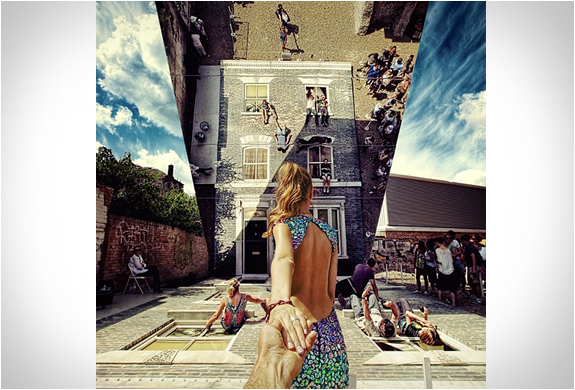 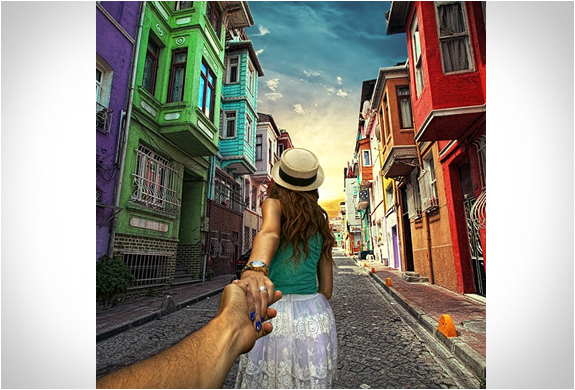 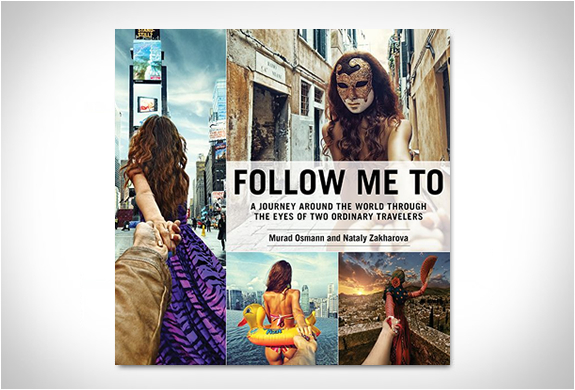 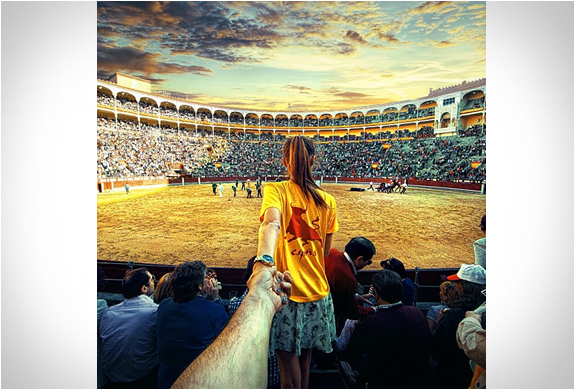 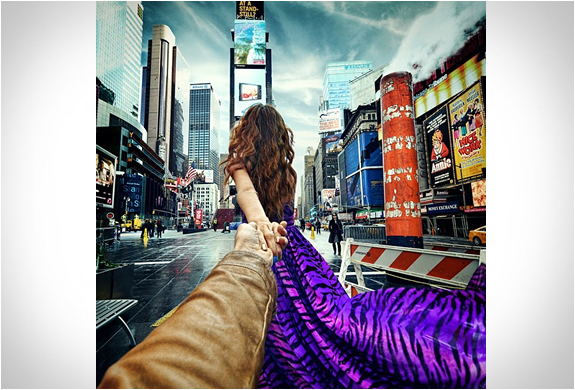 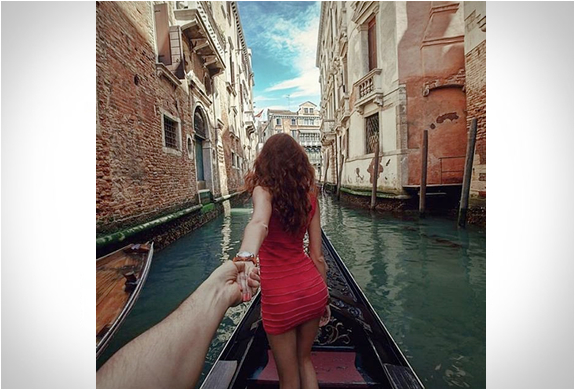 After going viral across the web with the inspiring #followmeto series, Russian photographer Murad Osmann, has now made the worldwide Internet sensation available in this new book - Follow Me To: A Journey around the World Through the Eyes of Two Ordinary Travelers. 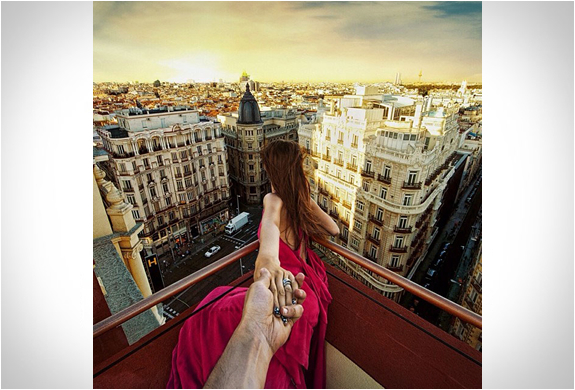 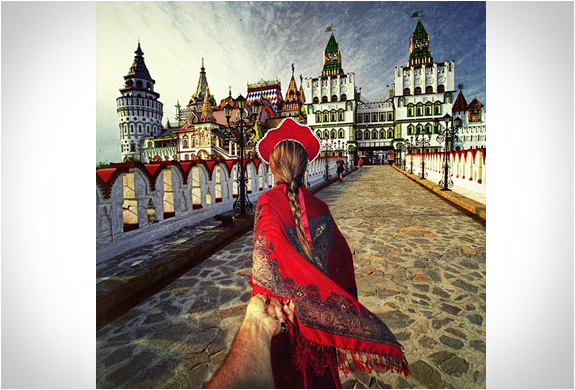 In the striking photo series, Murad Osmann follows his beautiful girlfriend Nataly Zakharova around the world showing the beauty and uniqueness of different locations. 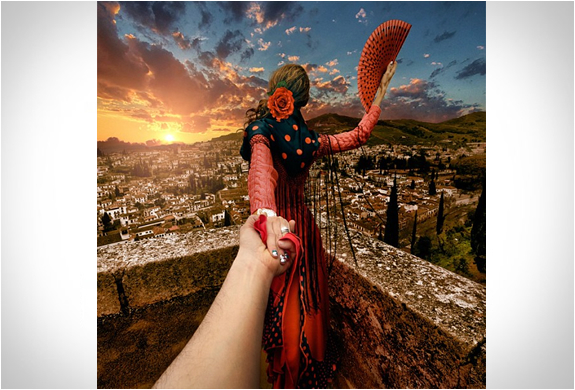 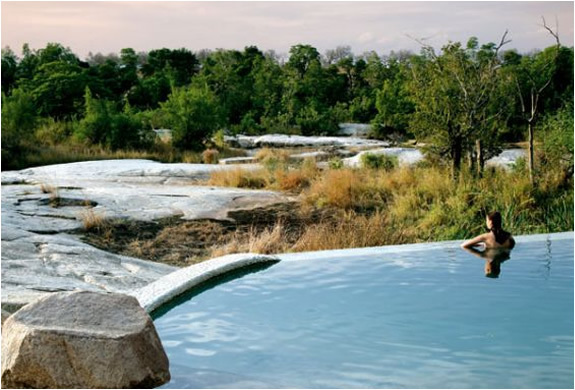 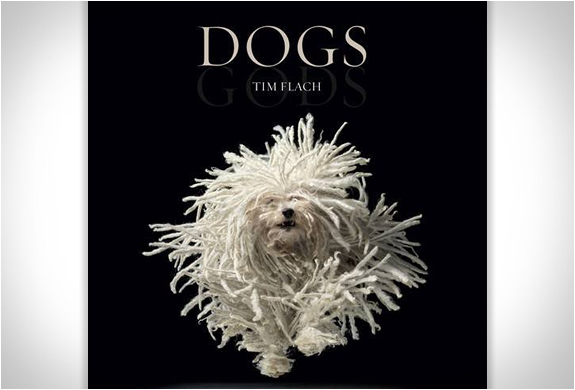 Paging through the book, readers join Osmann from the point of view of the main character and are taken on a journey to different historical and cultural sites. 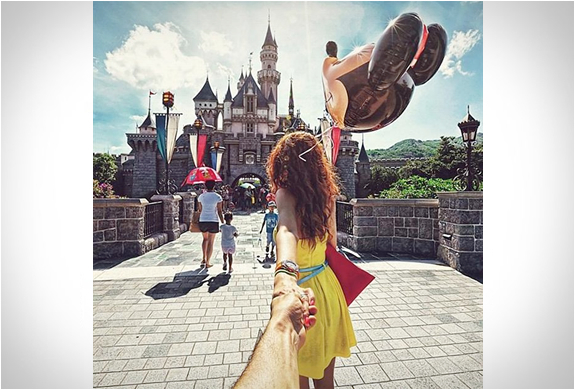 You can keep track of the popular series on Instagram, Facebook and Google+.